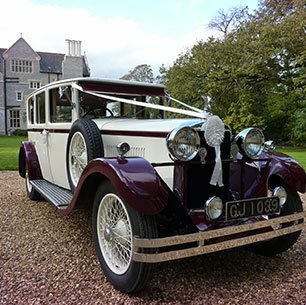 If you are looking to hire a wedding car in the beautiful county of Kent then look no further. 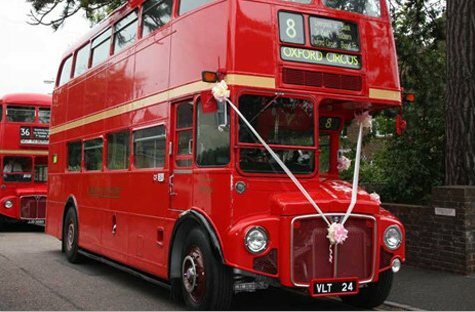 We have a selection of Vintage, Modern and Classic Cars and also some wedding buses based in Kent that will cover all of the major towns and areas. From Western Kent towns of Dartford, Gravesend, Sevenoaks, Maidstone, Edenbridge and Tonbridge to the more Eastern towns of Ashford, Canterbury, Folkestone, Margate and Dover you will be spoilt for choice. 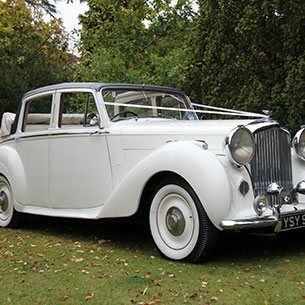 We have a range of Kent based Vintage and Classic wedding transport such as Rolls Royce, Bentley, Jaguar, Beauford, Wedding Buses including the famous London Routemaster, American Stretched Limousines, Volkswagen Campervans and other unique, rare and unusual types of bridal vehicles for hire in Kent. Premier Carriage Wedding Cars has been established since 1996 and has gained a wealth of experience and professionalism and has successfully completed well over 15,000 weddings, in addition our Classic and Vintage vehicles have starred in many major film and television roles and you may well recognise them. Our attention to detail and our outstanding customer service has made us one of the leader in Wedding Car planning and provision. 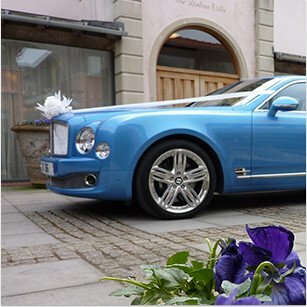 Choose the premier wedding car hire service and let us show you why we’re Premier.